My twenties were kind of a disaster in terms of skincare. I washed my face before bed roughly twice a month, forgot sunscreen regularly and anytime I had a blemish, I&apos;d attack it within minutes. Fast forward to my thirties and I&apos;m seeing some of that carelessness catch up to me. So, I&apos;ve made a much more concerted effort and even started visiting a facialist. My skin looks more taut, toned, and smooth and most importantly, I now have a routine I stick to. But when I&apos;m not in my facialist&apos;s chair, I wanted to know about the things I unwittingly did that were offsetting my regular visits. 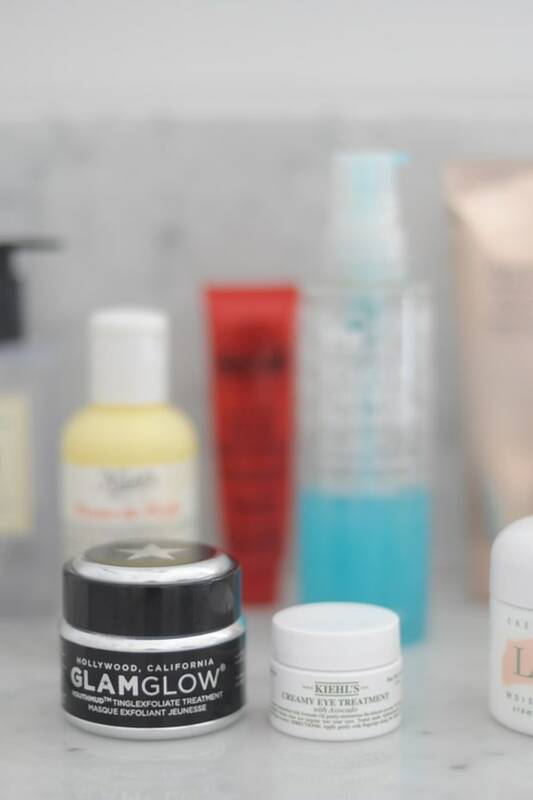 So, I asked Francesca Paige (the miracle-worker who made my skin glow again) about the most common skincare mistakes she sees in her clients and her fixes. 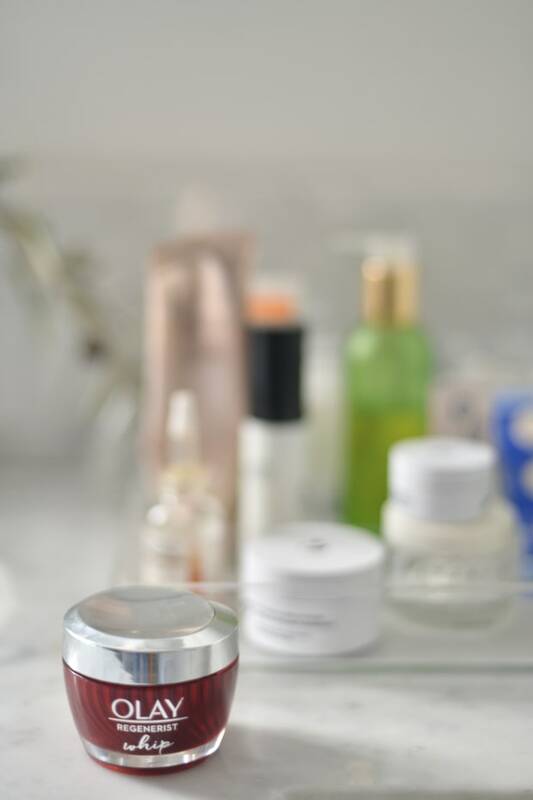 Read on to see if you&apos;re making any preventable skincare blunders. You are a stomach or side sleeper. My oldest client is in her mid-80s and doesn&apos;t have a wrinkle on her chest. Her mother taught her that sleeping on her back was going to keep her looking young and she has taught her daughters the same. Sleeping on your side or stomach can cause wrinkles on the nasal labial area, eyes, forehead (think Brian Cranston and the vertical wrinkles along the side of his forehead, nose and eyes), chest, etc. Think about it, sleep is the only thing we really do consistently for HOURS a day. Smashing your face into a pillow for years is going to show. My suggestion: It&apos;s tough to do, but I suggest at least starting your night on your back before inevitably ending up on your side or stomach. I also love the Save My Face Pillow. It’s funny looking, but effective. Exfoliating will ruin your tan. During the summer, I’ll get countless requests from clients not to exfoliate their neck, chest or any part of their body where they don&apos;t want to scour off their tan. However, the melanocytes that make melanin (the pigment that gives color to the skin) live deep under the epidermal layer of the skin. That means your tan is impossible to rub or scrub off. Though the human body sheds thousands upon thousands of skin cells daily, it may take 2-3 weeks for a teen to naturally shed their color. As we get older it takes longer…upwards of 12 weeks! Exfoliating actually increases circulation, supports lymph drainage AND keeps the outer, more superficial layer of skin smooth, silky and glow-y. Exfoliating your body regularly also allows your moisturizers to be readily absorbed and increases their efficacy. Of course, if you&apos;re a spray tanner, exfoliate well between tans. My suggestion: Exfoliate daily at home. In the shower, use any scrub with a clean wash cloth or my personal favorite: a Korean spa mitt. 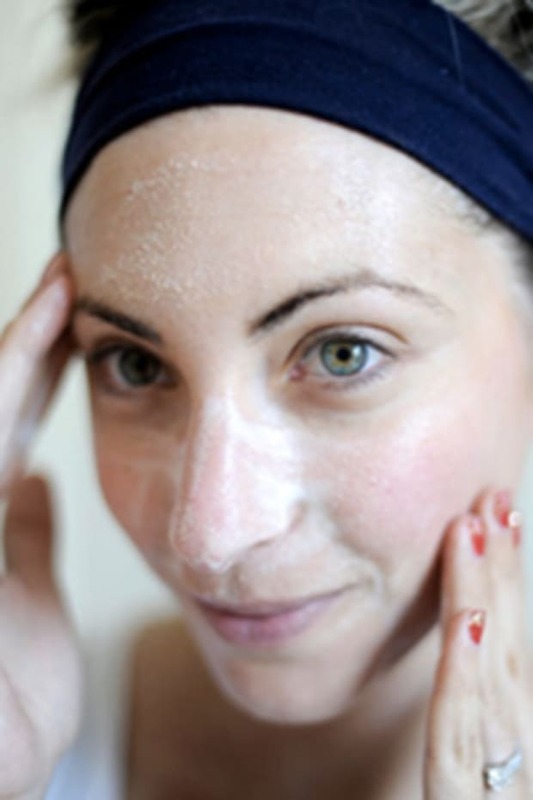 You need to use a stimulating cleanser in the morning to wake your skin up. So many of my clients have this misconception. Your skin doesn&apos;t know what time it is, but it does know when you&apos;re at rest and when you&apos;re not. When you sleep, blood flow in the skin is higher so your skin is repairing and renewing itself so ingredient absorption and penetration is increased. For an AM cleanse, I suggest a gentle cleanser with nothing too stimulating or drying. It may be a creamy cleanser, coconut oil, lactic or salicylic cleanser depending on your skin type. Be gentle, but with purpose. 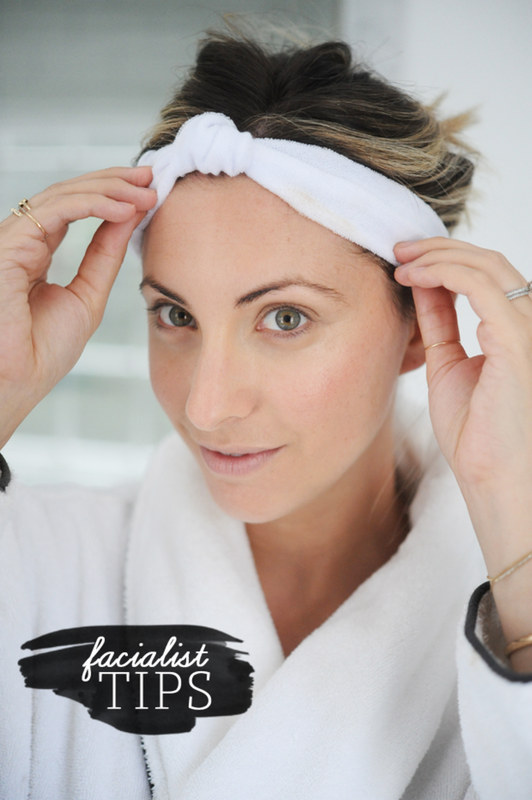 Follow with your usual day beauty routine. My suggestion: Before bed, wash thoroughly with your facial cleanser twice (not to be mistaken for aggressive washing). Follow with a toner, serums, anti aging or acne fighting product and moisturizer. While sleeping your skin recovers and has more sebum and dead skin cells to be removed by morning. Wash those dead skin cells off gently. The more products you use, the better. There are many products out there. If they&apos;re effective, great, but there is no need to layer products that are essentially doing the same thing. My suggestion: Layering skin care products thinnest to thickest is one way to go. Another would be to apply what is most important first and closest to the skin. Meaning, if you’re incorporating a resurfacing product, you would cleanse normally, use a toner or hydrating mist, eye cream, and finish off with your peel. There’s no need to use expensive serums while using the peel because the resurfacing product is the "star" here. 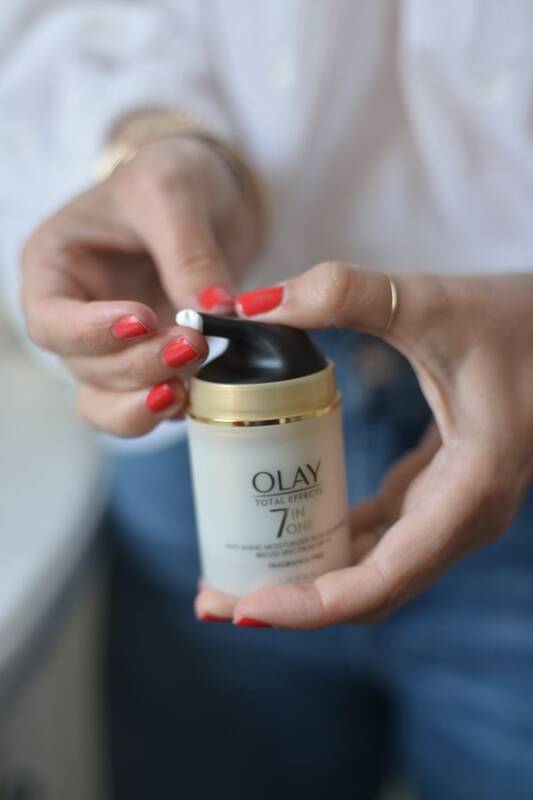 Save your serum for a night you&apos;re not using the peel. Layering SPF means extra protection. This is a doozy and I hear about this a lot. Layering SPF products do not equal total SPF. If your moisturizer has an SPF 20 and your makeup has an SPF 16, your total coverage doesn&apos;t equal 36. In actuality, it&apos;s the average of the two, which in this case, would be SPF 18. My suggestion: If you are layering, let the first SPF fully absorb into your skin prior to adding the second one on. As long as you are applying sunscreen daily, moisturizing daily, and avoiding long periods in the sun, you&apos;re ahead of the game. Honor your skin, the largest organ in your body, and you’ll prevent premature aging.